Fly your flag today for the 2017 holiday honoring Rev. Martin Luther King, Jr.
King’s actual birthday is January 15. You could have flown your flag then, too — many Americans fly flags all weekend. 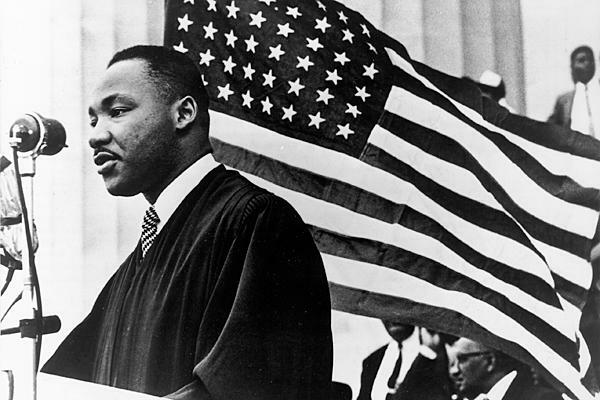 This entry was posted on Monday, January 16th, 2017 at 5:53 am and is filed under Civil Rights, Fly your flag today, History, Holidays, Martin Luther King. You can follow any responses to this entry through the RSS 2.0 feed. You can leave a response, or trackback from your own site.